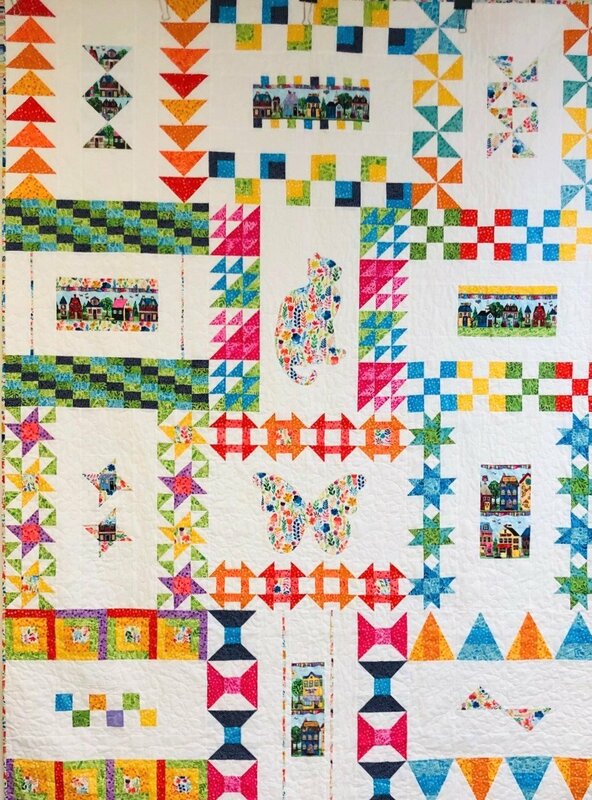 When you register for our Block of the Month quilt programs, it is understood that you are registering for the entire program. We will abide by this policy and prepare a kit for you each month with the understanding that you will remain in the program for the duration. We thank you for understanding. Quilt ‘N Sew Studio will no longer be using PayPal for Block of the Month processing although PayPal will remain the payment method for all other online purchases from our website. For Block of the Month purchases you can pay only registration online via paypal; it will be necessary to call the store at (281) 398-0670 to set up automatic payment and shipments.